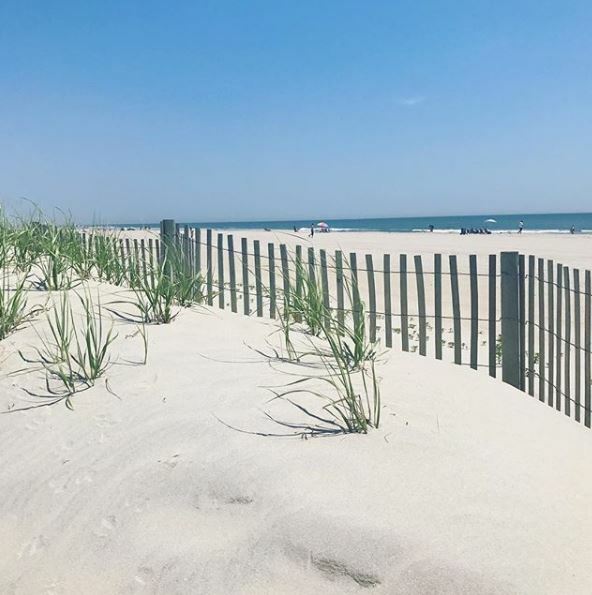 Below is a breakdown of all market activity on Long Beach Island over the past week. For the property status NEW means it is a new or re-listed home, DOWN means the price was reduced, “P” means the property is under contract (pending), “C” means the property sold and “W” or “X” means the property failed to sell (withdrawn or expired). Note this is for single family homes, condos, duplexes and commercial real estate listed by all local Long Beach Island real estate agencies. 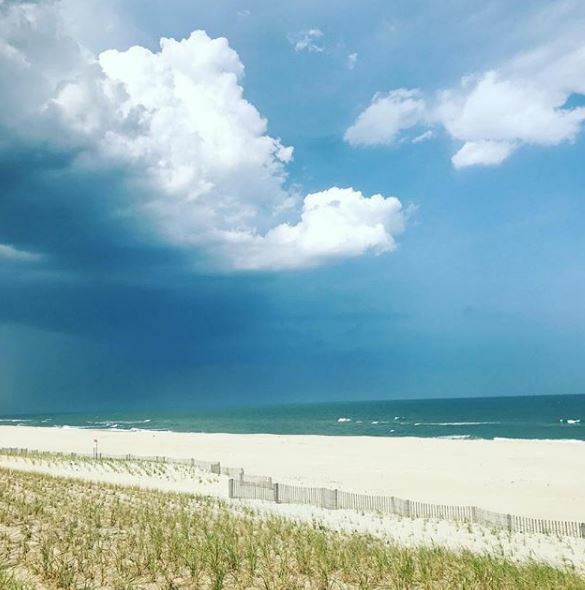 This was a busy week in the LBI real estate market! There were a higher than average number of new listings on the market. While this is common for this time of year, it helps buyers who have been facing low inventory levels. The average sales price was considerably lower than we usually see at only $770,000. This marks the second week in a row that the average price of a sale has been under $1,000,000. As 2019 moves along we are seeing fewer homes under contact than a year ago however activity has remained strong overall. 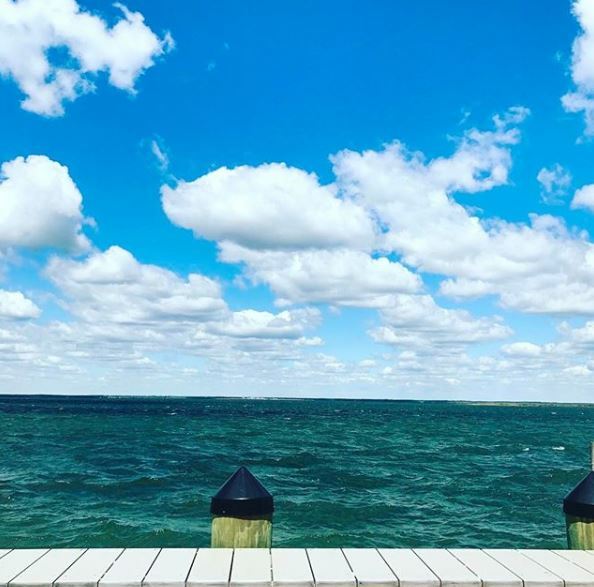 For more information about buying, selling or investment in the Long Beach Island real estate market or about Long Beach Island Real Estate Weekly Sales Update 1/29/2019-2/3/2019 please do not hesitate to contact me.